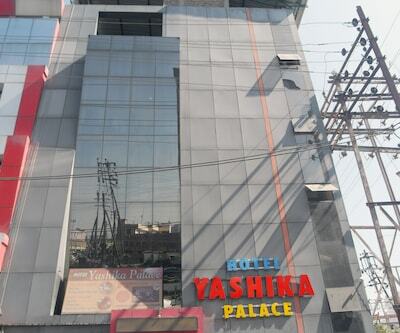 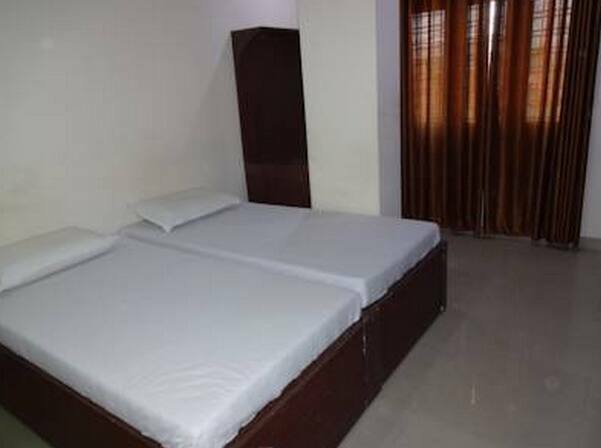 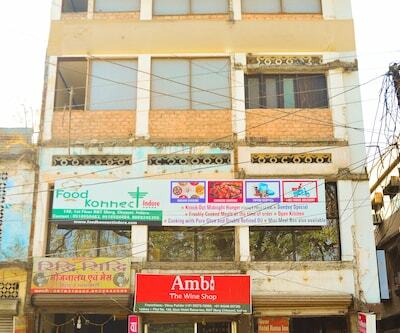 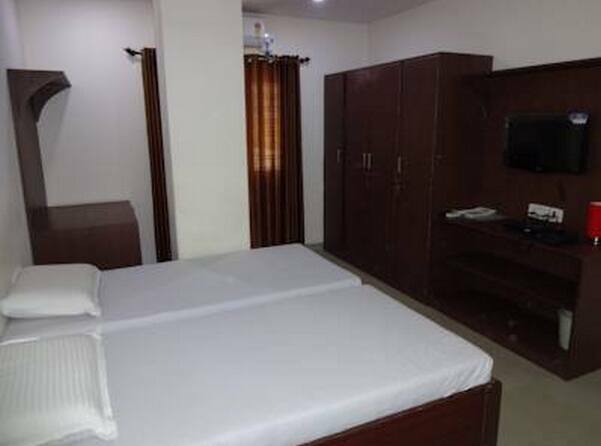 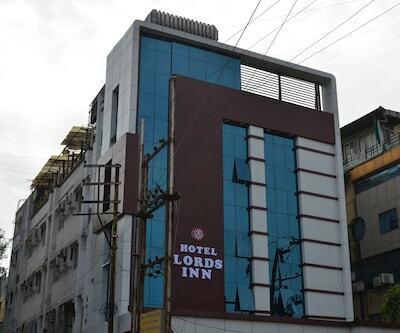 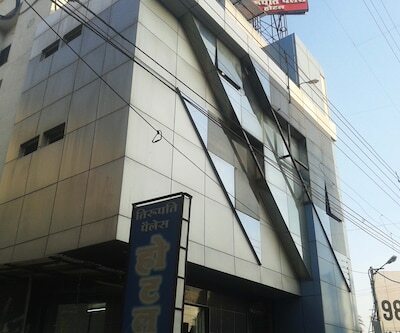 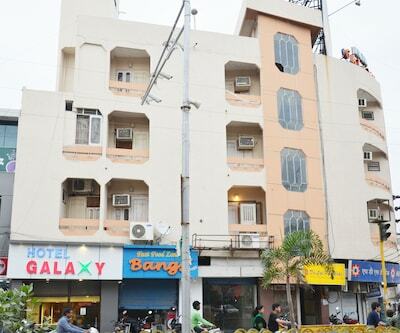 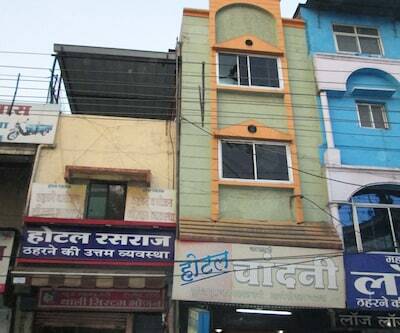 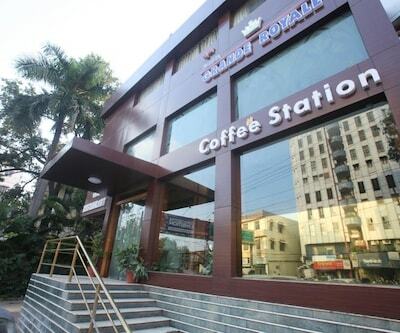 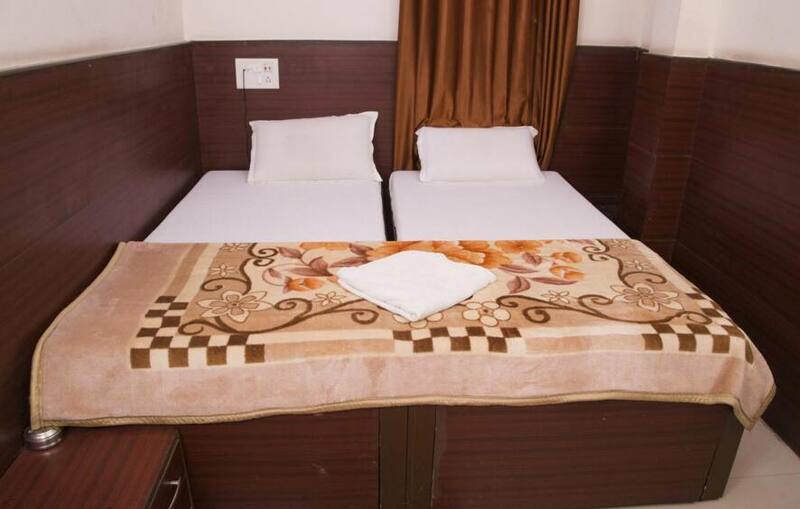 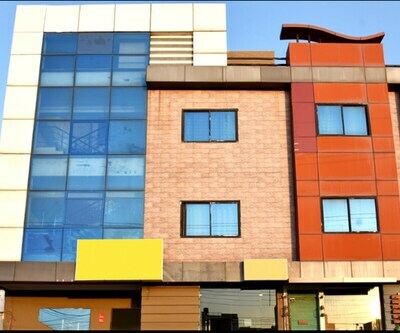 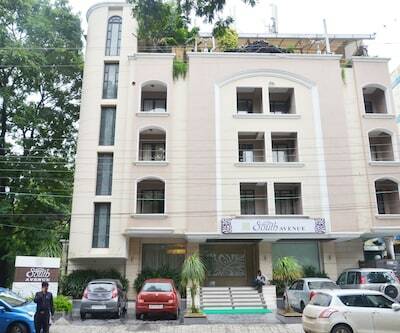 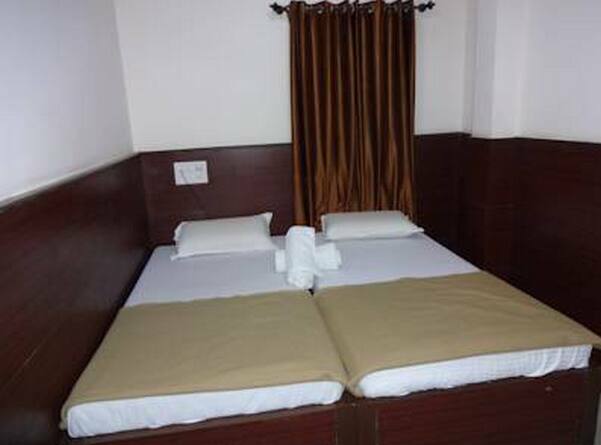 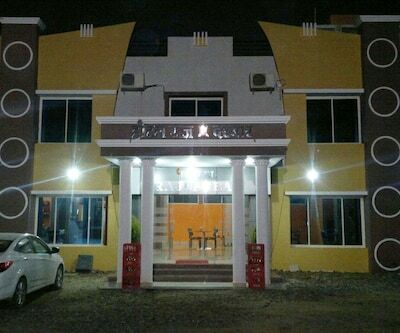 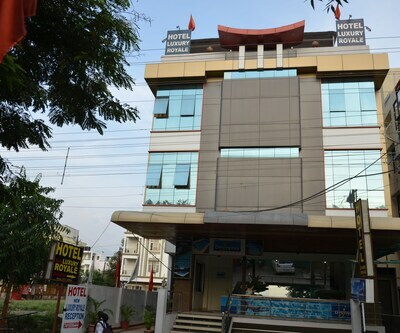 Located at 2 km from the Kolhapur Railway Station, Polo Rooms offers accommodation in Indore. Guests can avail of free internet facility to guests. 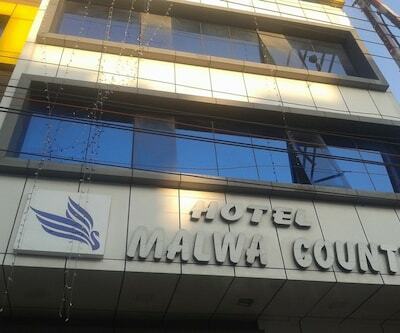 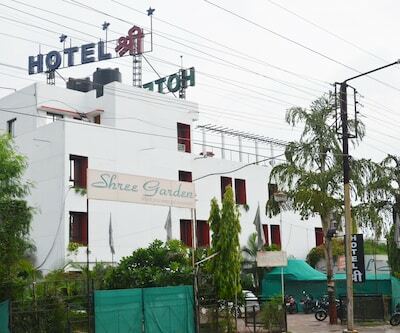 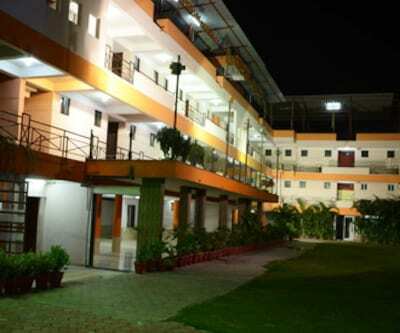 Mahalaxmi Nagar Park is located at 0.5 km from this accommodation in Indore. 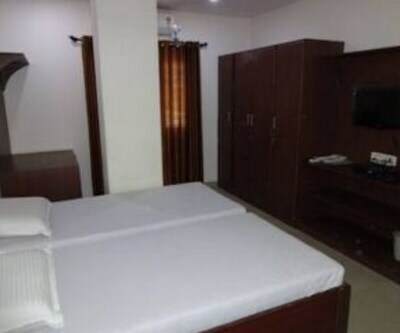 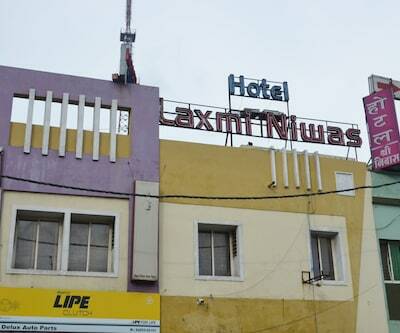 This 2 storey hotel houses 10 rooms that are furnished with wardrobes. 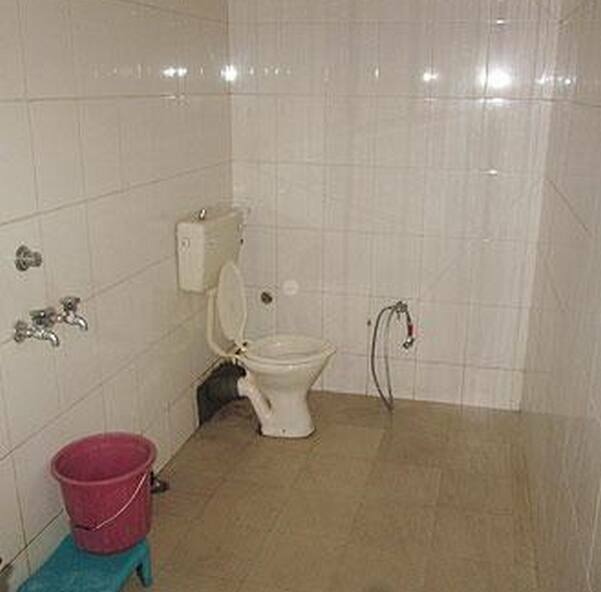 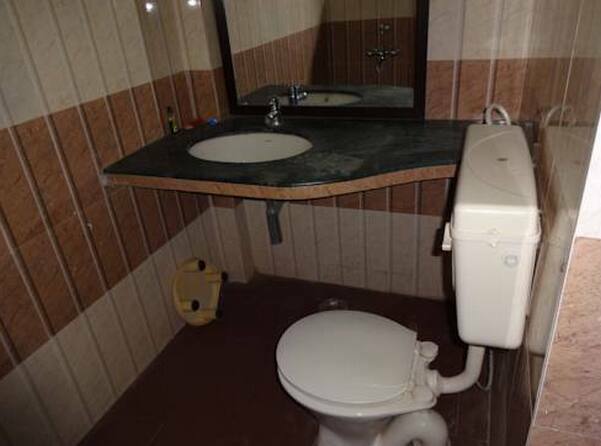 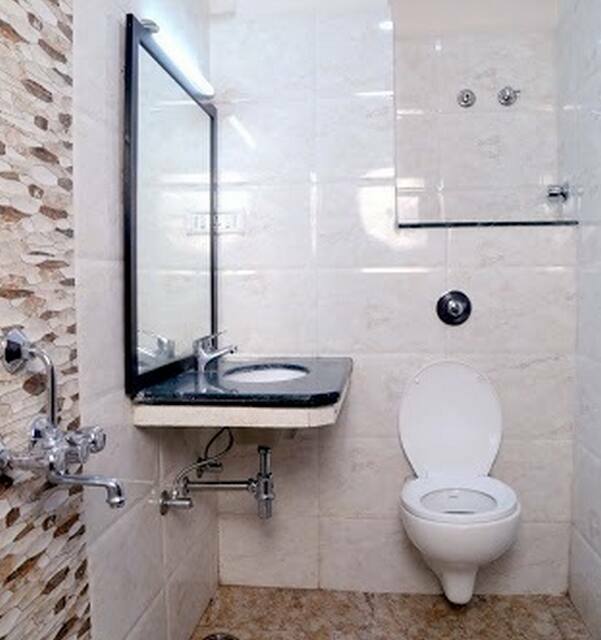 Each room has an attached bathroom with hot/cold water supply.